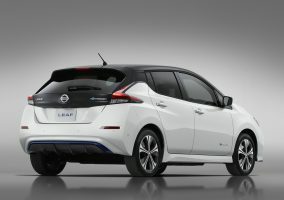 The latest award coincides with the recent announcement of two brand new versions of the new Nissan LEAF 3.ZERO. 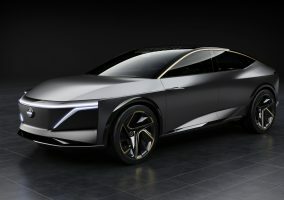 Due for launch this summer and now available to order, the LEAF 3.ZERO introduces a new 8-inch infotainment screen enabling additional connectivity services such as door-to-door navigation, while the new LEAF e+ 3.ZERO Limited Edition uses a larger, 62 kWh battery to deliver an increased power output of 160 kW (217 PS) and a longer driving range expected to be up to 239 miles**. 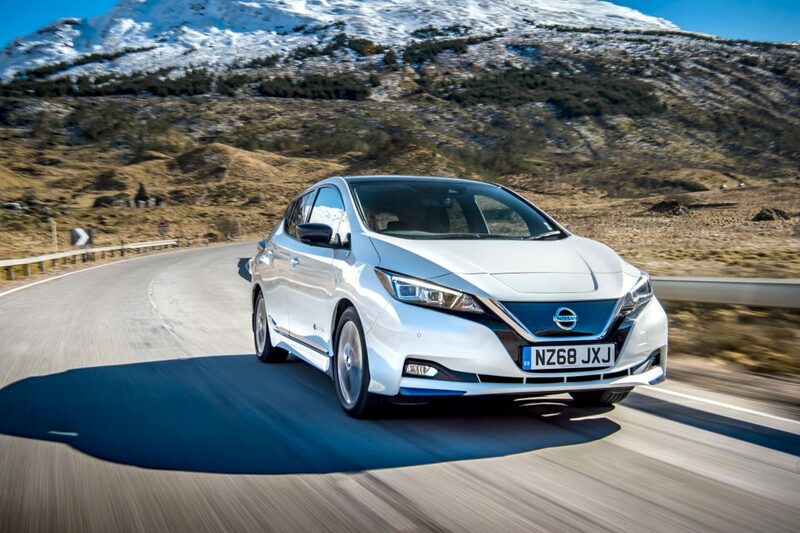 The Nissan LEAF was the highest selling EV in Europe for 2018, with over 40,000*** cars sold across the continent. The LEAF remains the world’s best-selling electric vehicle, with more than 380,000 units sold globally since the original car launched in 2010. **Nissan forecast range for WLTP combined cycle protocol tests. 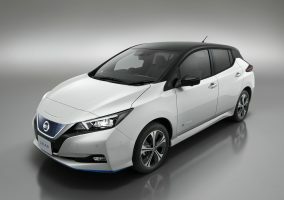 Final homologated range data for new Nissan LEAF 3.ZERO e+ Limited Edition expected later in 2019.